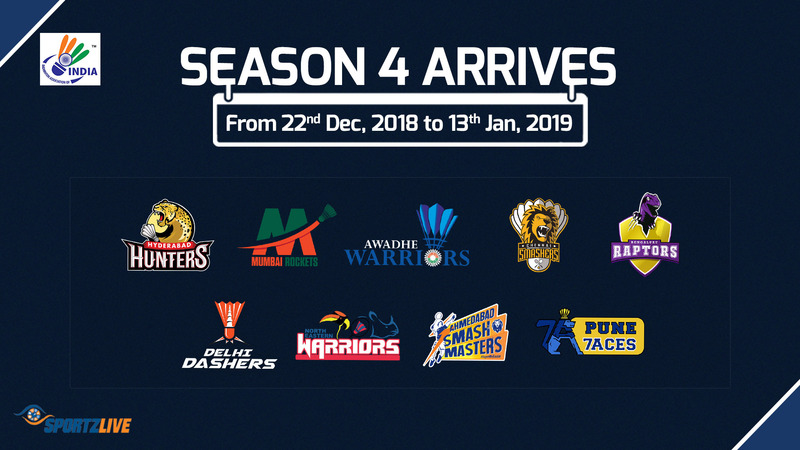 In its endeavor to take the Premier Badminton League (PBL) to unprecedented heights and making it a much bigger affair, the Badminton Association of India (BAI) is introducing a new team for the fourth edition of the league, having its highest prize money. The league is owned by BAI and is organized by Sportzlive, the official license holders under the aegis of the Badminton Association of India. After the highly successful completion of three editions, the city of Pune will join the bandwagon to make the event a nine-team affair from the forthcoming season. The new addition underlines BAI and its President, Dr. HimantaBiswaSarma’s philosophy of taking badminton to all the corners of the country as well as making the League the most talked about and followed not only in India but also globally.